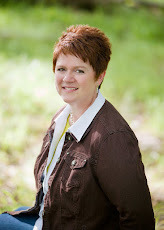 Margo Kelly: Are You Smarter Than Me? Have you heard of the music artist LORDE? She has a great sound, and I love her placement of commas. Which might seem to be a weird thing to say about a singer/songwriter, but if you take the time to listen to some great ones, they place their pauses in interesting places. So I purchased this album by Lorde, and I actually wondered for days why she would title it after a drug. 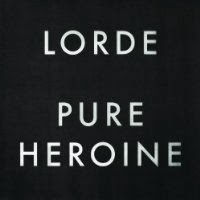 But as I listened and listened to her smart and intentional lyrics, I looked again at the album title and realized it says, "HEROINE" as in a brave woman - not a drug. The addictive narcotic is spelled heroin. So are you smarter than me? Did you look at that black album cover and know she was making a play on words? Do you listen to the lyrics of music and find yourself mesmerized by them? I like her even more after watching this video about her influences and writing short fiction! Songwriters amaze me. Totally unknown to me. Will listen to the video again! I know this is late coming, but thanks for introducing me to her. It's funny, suddenly a couple other people I listen to decided to do covers of her Royals song (the one playing in the background of the video) and I actually knew who they were referring to! Check out Walk Off The Earth's music video of Royals on You tube. It's awesome.